Open-mindedness is the bridge to non-judgment of another. As such, we can understand why forgiveness plays such an important role on the path to Self-realization and relationship transformation. It’s important to note, as we have experienced consistently over the years during our local gatherings, we find ourselves in a state of closed-mindedness when we fail to realize we are on “the path” of discovery. This path is an important part of the process of learning what we want when it comes to relationship and life fulfillment. Often we tend to judge part of our journey as right or wrong. So, if you find yourself regretting moves that you have made over the course of your life this is a good time to forgive yourself for being a human. You see, we cut ourselves off from the downloadable information available from the universe when we judge others and believe we are separate from them. Dating and relationships cultivate this negative pattern when we place ourselves in the state of searching for someone special, also known as, the search for “the soulmate“. Furthermore, it is the relationship “revolving door” that perpetuates this negative state continuously. This can take place as a constant in and out of relationships because someone lied about who they are or just didn’t measure up. In addition, this parasite can take place in one’s mind when disappointment becomes the relationships featured guest. Only when you quit wishing for what cannot be, can you begin to see what is. When we open our minds, our natural state of being experienced as the emotion of forgiveness, helps us navigate relationship challenges and contains a questioning filled with both awe and wonderment. From this state, we recognize the potential of the relationship and the realization we get to create the life our soul yearns to experience with another. In addition, this opens the portal to discover true love. It’s worthy to note, that only through the open mind we can begin integrating spiritual teachings and practices into our relationships. Consequently, from this point of view, everything changes. 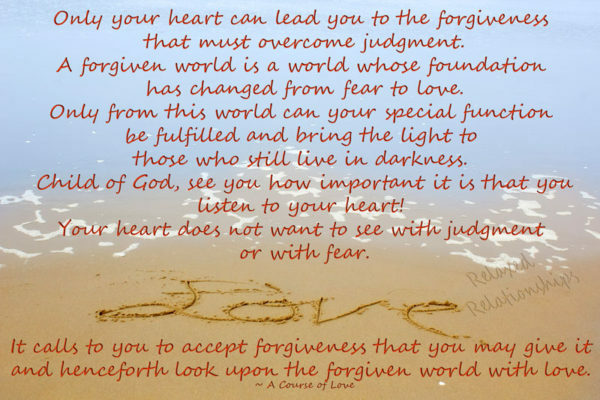 I can tell you unequivocally the path to LOVE hinges on forgiveness every time. As such, no one will ever be “enlightened” enough to judge another because. . .
You see, when we think or believe we have it all figured out or see others in a less than favorable opinion, we are on the plane of pride and in the grips of the ego. According to the scientific research of Dr. David Hawkins M.D. Ph.D. and the levels of consciousness. Pride is the highest and strongest level of the ego. It has deep roots in shame but has evolved to entitlement. Therefore, pride is always in denial about what is real and in a constant state of judgment. According to Dr. Hawkins, It is uncommon for people to move from one level to another during their lifetime (refer to log in the chart). Consequently, the energy field calibrated for an individual at birth only increases on the average by about five points. Therefore, to maintain progress in consciousness, there can be no wavering from principle or the individual will fall back down to a lower level. You’re blaming God for what your ego has done to you. Furthermore, according to Dr. Hawkins, only 15% of the world’s population is above the critical consciousness level of 200. As a result, the reason we all haven’t gone up in a puff of smoke called negativity is the weight of this 15%. There are currently 12 persons on the planet who calibrate at 700 and collectively we are all at the level of 207. It is important to note, Dr. Hawkins points out an individual’s level of consciousness is determined by the principles to which one is committed. Furthermore, A Course in Miracles states, each level is only a few degrees apart. This is the good news and here’s why; From LEVEL THREE of the chart we can see the writing on the wall, and therefore trust . . . Directly above the critical point of 200 lies the level of TRUST, and our ability to transform anything. This takes us back to the first pillar of transformation. Therefore, ACCEPTANCE is the passage to the next plane of UNDERSTANDING. To find meaning is where we see the bigger picture and the MEANINGFUL purpose of our need for ACCEPTANCE. 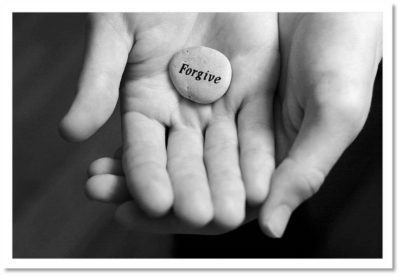 It is important to realize FORGIVENESS isn’t something we do, it’s something WE experience as an EMOTION. Finally, this level 3 process leads us to love’s gate and heaven’s door. Furthermore, it fills us with LOVE and compassion awaiting the download into our open minds. Inspired by A Course in Miracles, A Course of Love, .test driven for accuracy and injected with experience. 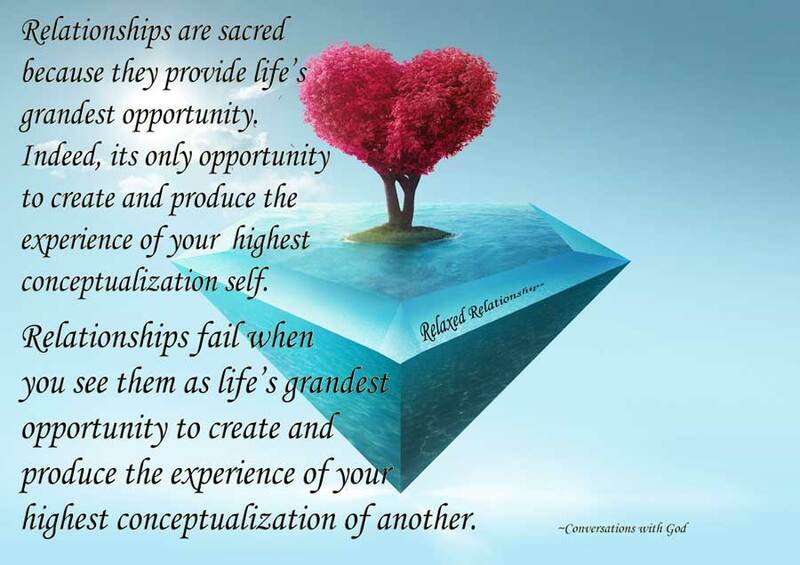 Hey Buddy!, I found this information for you: "Open-Mindedness And Forgiveness In Relationships". 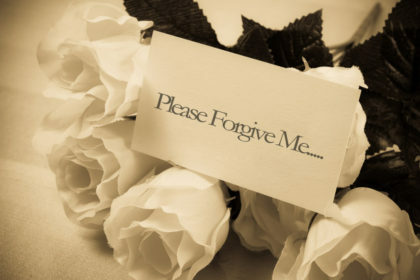 Here is the website link: https://relaxedrelationships.com/blog-post/open-mindedness-forgiveness-in-relationships/. Thank you.